High Noon is set for a remake. The enduring tale of a man doing what he’s got to do, no matter what the cost, is being brought to audiences nearly 70 years after its debut. 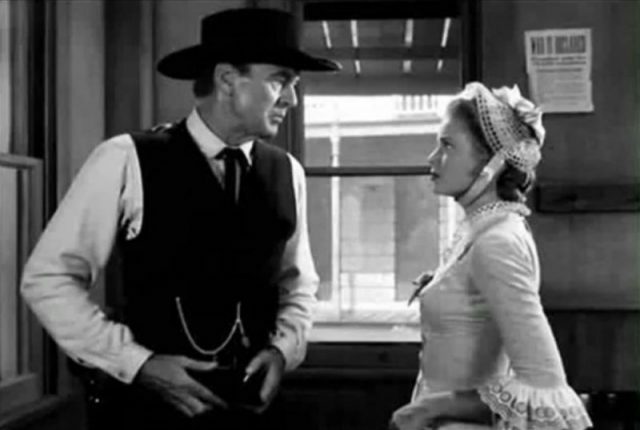 Gary Cooper and Grace Kelly starred in the 1952 version, which followed Marshal Will Kane’s efforts to protect his terrified town against an approaching enemy. The movie famously features numerous shots of clocks to emphasize the tension and “real-time” feel of the drama. 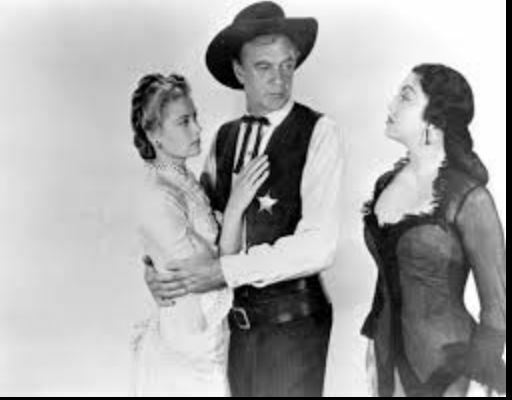 The film is also known for its theme song, “High Noon/Forsake Me Not, My Darling” performed by Tex Ritter. Whether the track will appear in the remake is unclear. 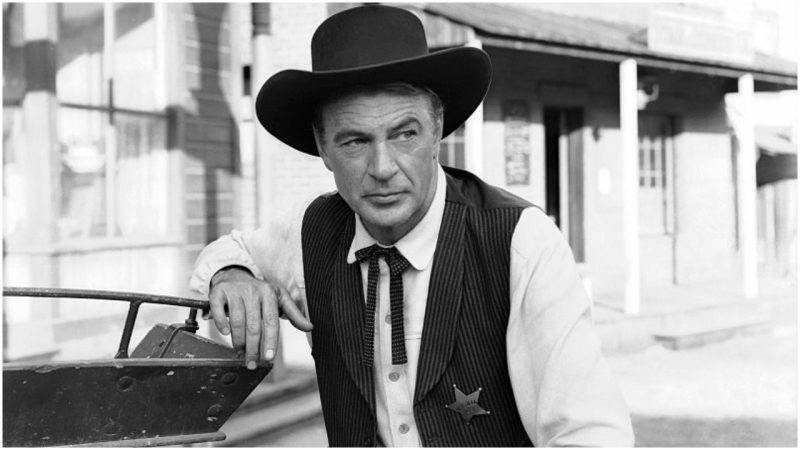 Other iconic stars included Lee Van Cleef, appearing in his first picture. He was offered another role initially but turned it down, supposedly due to a producer’s request that he have surgery on his intimidating nose! 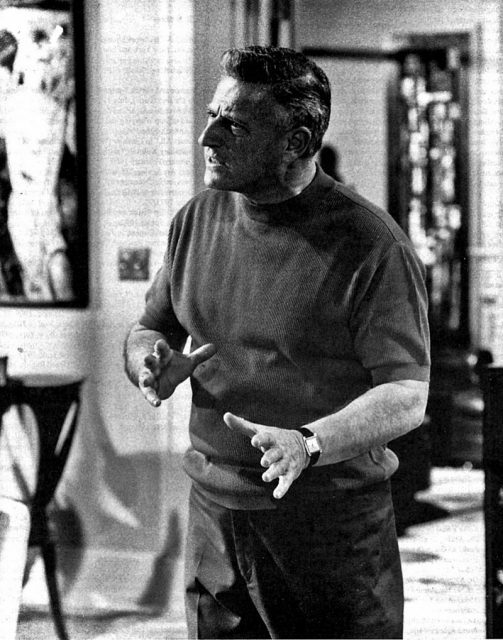 It was produced by Stanley Kramer (The Wild One) and directed by Fred Zinnemann (A Man For All Seasons). Karen Kramer – Stanley Kramer’s widow – will be executive producer of the new High Noon, with David L. Hunt and Thomas Olaimey of Classical Entertainment directing and producing respectively. It’ll be interesting to see how the new take plays out for today’s times. The 1950s production was caught up in the Communist blacklistings happening in Hollywood then. 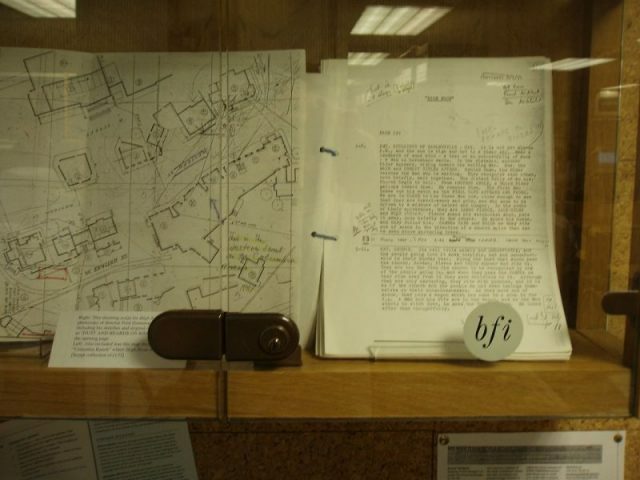 Some saw High Noon as an attack on Senator Joseph McCarthy of the House of Un-American Activities Committee (HUAC), whereas others drew parallels between McCarthy and the embattled Kane. Zinnemann played down these angles, saying the human aspect was what caught his attention. Screenwriter and former Communist Carl Foreman (The Bridge on the River Kwai) fell foul of the HUAC when he refused to name names. This led to a falling out between him and Stanley Kramer. It was claimed Kramer had Communist sympathies but he denied this. One star who was approached found the subject matter not to his liking, putting it mildly. John Wayne had been thought of as the perfect Will Kane, but High Noon was not his idea of the perfect Western. 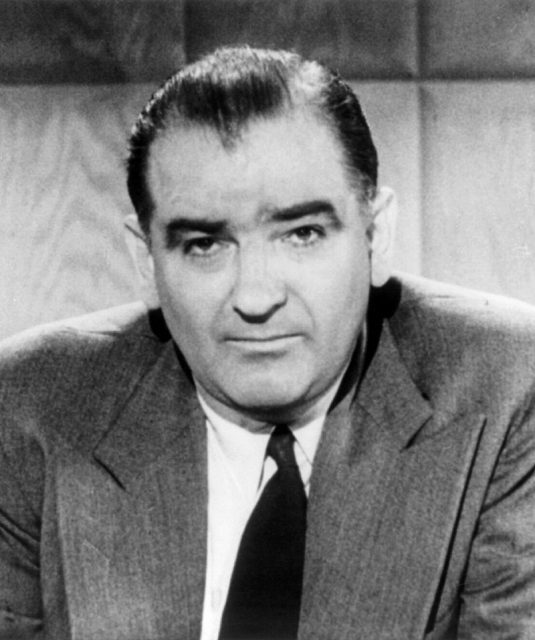 As a champion of McCarthy’s anti-Red crusade, Wayne found it politically beyond the pale. 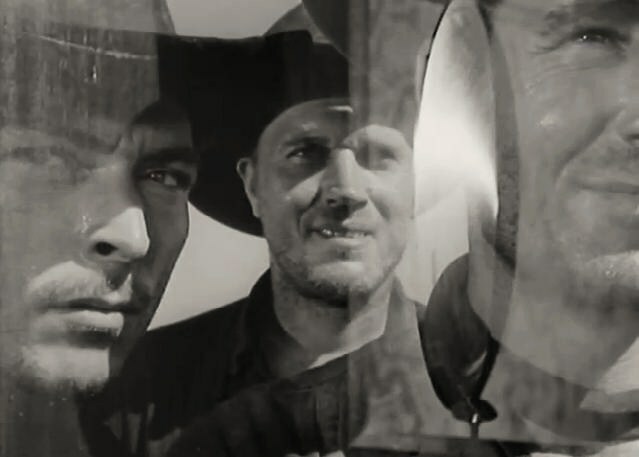 Not only did he and director Howard Hawks make the more assertive Rio Bravo (1959) as a response to High Noon, he also attacked the filmmakers. 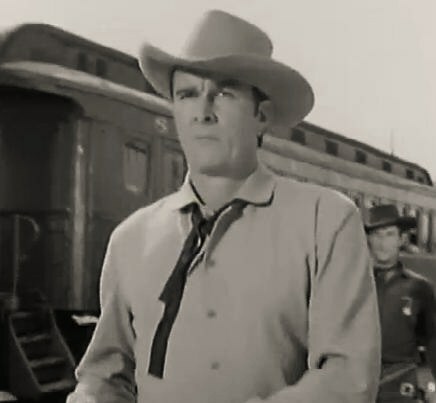 What appeared to make Wayne especially angry was Carl Foreman’s attempts to form a new production company with Wayne’s pal and High Noon star Gary Cooper. Cooper was more nuanced about the witch hunts than some. 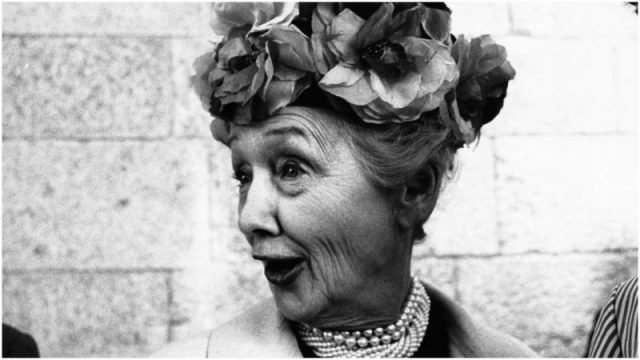 Together with other cheerleaders for McCarthy, such as gossip columnist Hedda Hopper, Wayne applied pressure to Cooper, who backed out of the deal. Following this storm of controversy, there was a bizarre footnote. 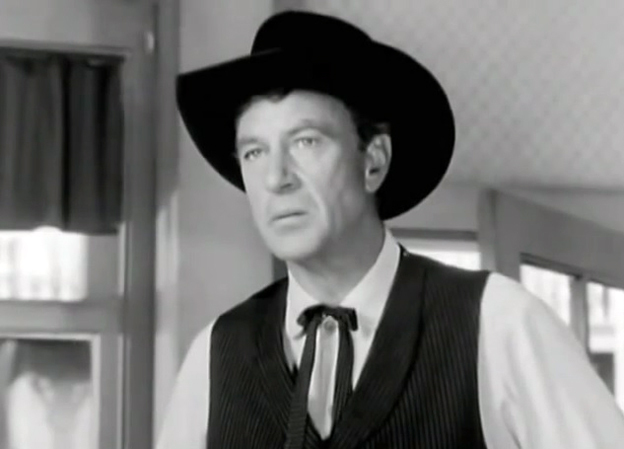 High Noon went on to win four Oscars, including one for Gary Cooper as Best Actor. Collecting the award on his behalf was one John Wayne. The movie was remade for TV in 2000, with Tom Skerritt as Kane and Karen Kramer producing. However, a small screen sequel titled The Return of Will Kane was broadcast in 1980 starring Lee Majors. High Noon also has an unusual connection with sci-fi. It’s referenced in the popular sitcom Red Dwarf (in the episode Queeg) and the 1981 Sean Connery space thriller Outland is said to be a loose reworking of the plot. This too has a remake in development. Above all, the film is seen as an essential part of American life. It was selected for preservation by the Library of Congress (as was Rio Bravo) in 1989, and was a favorite of former Presidents.